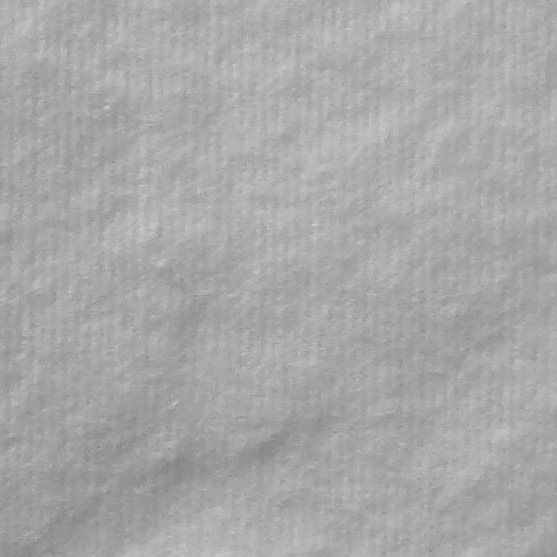 Baby line – Turati Idrofilo S.p.A.
Our Cotton Plus line – BABY is designed for baby daily gentle care and hygiene and is formed by pure hypoallergenic cotton wool products: only the best for our children! For a safe and effective baby nose/ear cleaning we suggest the cotton buds Sicur Baby, their safety rim is designed to limit penetration to help protect baby’s ear and nose canal. 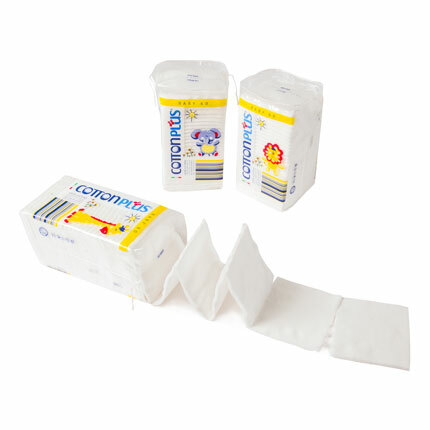 For everyday diaper change, face and hands cleaning we propose our Baby: soft and delicate 100% cotton pads, made with hydro-entangled cotton wool which is particularly resistant and fluff free. They are suitable for a gentle daily cleaning while respecting babies and children skin’s natural physiological balance. 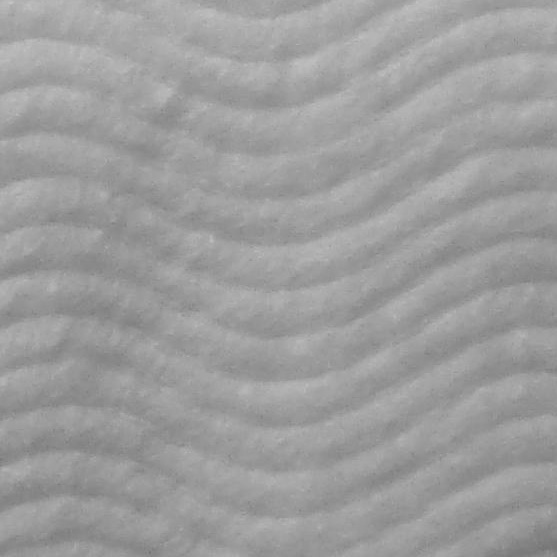 Baby pads should be used simply by adding water or oil, or in combination with your own favorite cleansing product. 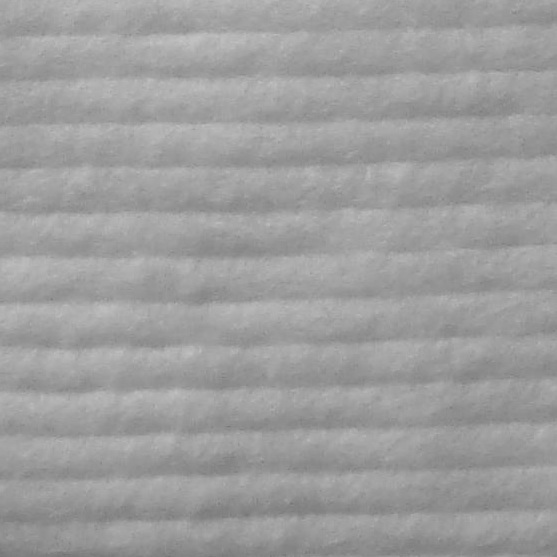 Thanks to the practical pre-cut perforation between pads final consumer can select the size of the pad by using one at the time or more not separated. 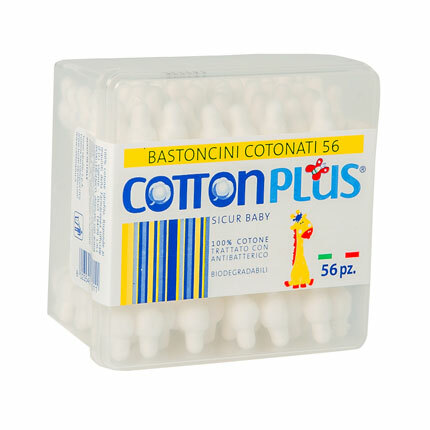 Our cotton buds Sicur Baby Cotton Plus are manufactured in 100% high quality carded cotton wool, treated with anti-bacterial and anti-mold and with biodegradable paper stick. The safety rim of cotton buds Baby Sicur is designed to ensure a gentle and effective ears cleansing for the youngest of the family, with greater security. PACKAGING: non-toxic polypropylene. Square box.